Dynamic line breaks, phrasing, and wordplay propel these poems forward. 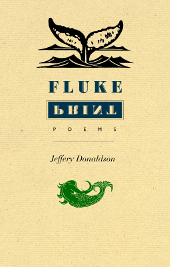 Divided into three numbered sections, Jeffery Donaldson’s Fluke Print explores writing, relationships, and heartbreak, always alert to the chance nature of what seems fixed. 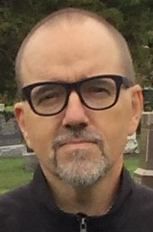 Poems are frequently voiced by a first—person speaker; there’s a reflexive fixation in the speaker’s gaze, perpetually attuned to what’s present but also emphasizing a fundamental absence lurking just beneath the surface. Lyric, narrative, and formal, these poems display an agility that showcases technique while also serving as an emotional blind. and learned how to make friends with lack? and leave the last thought that goes after you. When lines state their emotions without embodying the speaker’s emotional state, sentiment is exchanged for sentimentality. Too guarded and abstract to be confessional and too personal to offer widespread insights, these poems stall in a middle ground. Variously glib, resistant, and melancholy, there’s a poetic distance that rings of wariness amid concerns about the erosion and destruction of meaning in the speaker’s world. 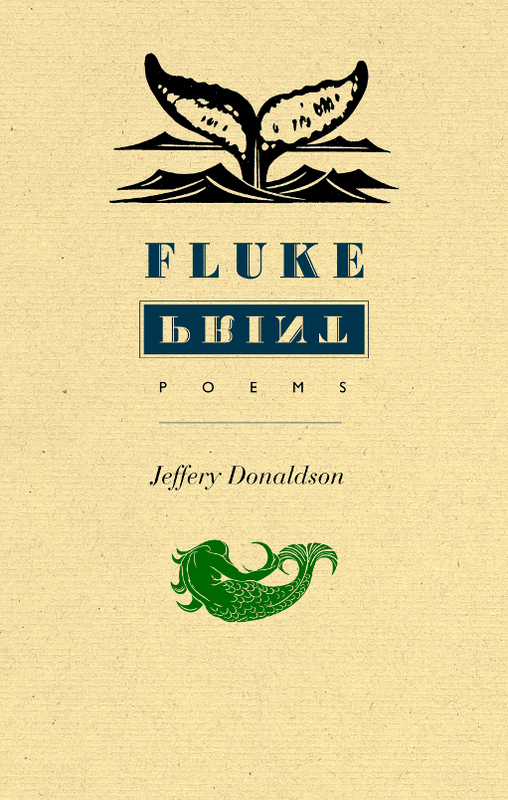 Fluke Print, Jeffrey Donaldson’s sixth collection of poetry, features highly intelligent and very moving poems about love, memory, loss, recollection, and human relationships. In the majority of these poems Donaldson poses questions about the relationship of time to reality. Time for us is composed of reverberating layers of past time. Time is tenuous, temporary. Time can be recalled, regretted. That time will not return does not make it unreal.